The people of India usually prefer to live life ‘King size’ to quote a popular ad jingle. And if that is not available, the next best bet is ‘big’. ‘Small’ is a word that is usually not in our lexicon. Two examples from recent years exemplify this. One is the Tata Nano car. Launching it in 2009, Ratan Tata talked about giving an affordable car to India; specifically to the ‘Aam Aadmi’ of India. A decade later, in January 2019, Tata has not produced or sold a single Nano. Worse, media circles are abuzz with unconfirmed reports that the production and sales of the Nano will be stopped from 2020. Why did such a high-profile brand, one which suited the wallet and needs of a majority of Indians, meet with such an unfortunate end? The answer lies in a statement by Ratan Tat himself. According to him, it might have been a mistake to market the Nano as the ‘cheapest car’. In status-conscious India, nobody was eager to move with a ‘symbol of poverty’. The second example comes from a scheme launched by the incumbent Narendra Modi government, which is currently seeking a second term in office. The Pradhan Mantri UjjwalaYojana (PMUY) was launched in May 2016. 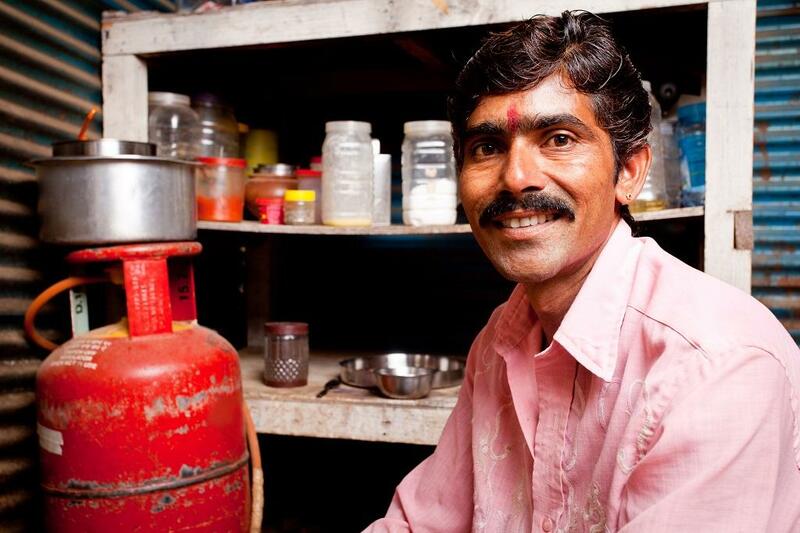 The ambitious scheme aimed to provide LPG connections to poor people, at subsidised rates. The government had aimed to distribute five crore (50 million) LPG connections by March 31, 2019. However, it met its target in August 2018 itself. Buoyed by the success, the government has decided to increase the target by 8 crore. Ujjwala has now become a point of hot debate among politicians and people alike. The general chatter is that the government’s latest move regarding Ujjwala is either a tool to get more votes in Uttar Pradesh or the intended beneficiaries are not filling their cylinders. There is a reason as to why the second hypothesis is being given. When the government launched the scheme, it proposed to provide 5 kg cylinders along with the traditional 14.2 kg ones. The idea was that those who will not be interested in spending money on the bigger cylinder, may opt for the smaller one. However, it seems there have been very few takers for the small cylinders. By the government’s own data, only 1, 33,869 beneficiaries have taken advantage of this scheme as on December 31, 2018. It means only 0.22 per cent of people found this smaller option suitable for their homes despite the fact that the majority of them are not able to refill the 14.2 kg cylinder they have got through the scheme. The government version itself says that more than 16 per cent of people have not come to refill the cylinders. The question that arises is if people are not able to refill a 14.2 kg LPG cylinder, why did they not go for the smaller one? Requesting anonymity, one official told Down To Earth that Indians ‘do not like smaller options, if bigger ones are available’. Though he was not serious while making this comment, it rings very true, keeping in mind the cultural mores of people in our part of the world. Whether cars or LPG cylinders, we cannot compromise on our status, whether we are rich, middle class or poor. That says a lot about us as a nation, doesn’t it?